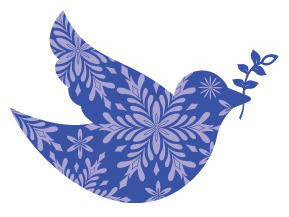 The holidays are a time we especially remember those that live on in our hearts and memories. Grace McDonnell, one of the children lost in the Sandy Hook tragedy last year, spent her summers on Martha's Vineyard. Her dream was to grow up and live on the island as a painter. Although I never met Grace or her family, together we share a love for this special place. 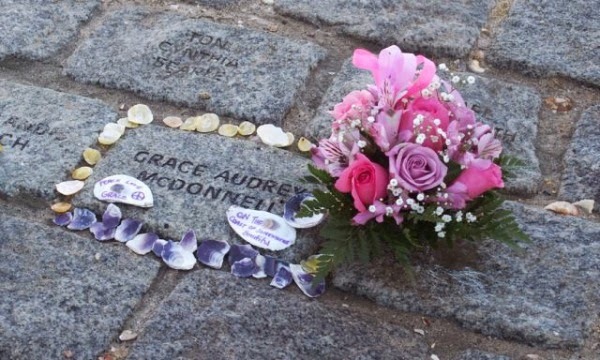 A brick commemorating Grace lies beneath the Edgartown Lighthouse as part of the Children's Memorial.